International Award Winning Photographer, loves People, loves life, Never happier than when behind a camera! Born in 1978, now beeing on the way to make photography the way of living. Interested in creating parallel reality with help of photomanipulation and music. We also added EXIF data (e.g. camera, f-stop, aperture, etc) to the image detail page. This is available for all images that have EXIF attached to the file. I’ve been into photography for about 7 years now, ever since i got the travel bug. I am also into graphic design as a hobby. Author, photographer, retired school teacher living in southern California looking for the beauty and irony in life. I am currently a Peace Officer with the State of California . What started as a hobby has now turned into a passion . The Iphone and its camera applications may be one of the best purchases I have ever made ..
16 years old beginner in photogrpahy so im pretty rubbish. over 40 years of devotion to photography – nowadays retired and more time to shoot and edit photos. 2) Thou shall place all compiled images (HDR excluded) in “Photoshop Art” or risk image deletion. We hope this helps to make Pixoto an even more fun place to come and be inspired. All the rules can be found in the sidebar of our contest page. What it takes to make the cut. 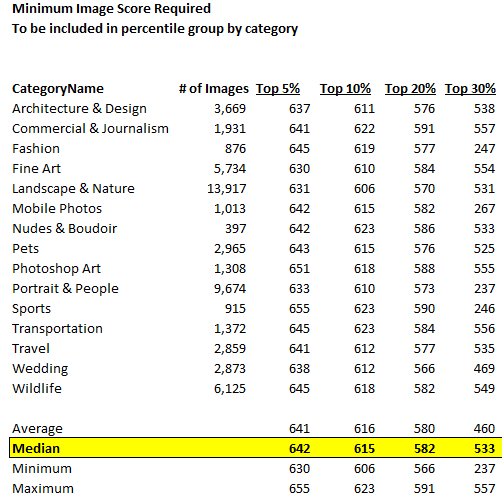 To be included in the Top 5% it takes an ImageScore of about 640 and the Top 10% and 20% come it at around 615 and 580 respectively. This changes from week to week and category to category but should give you a sense of where your images are trending.